CCF is glad to announce the official opening of the Lekutulevu Village Water Project today, a development made possible through a partnership with FCDP, Australian Aid and Habitat for Humanity Fiji. The project included the construction of a new dam with filtration system which is about a 2 hour walk up hill. The dam now supplies water to the main pipeline which spans over 300 meters from the dam. Linking up with the main pipeline is 1.2 Kilometers of PVC pipe which delivers the water right throughout the village. There are 2 water tanks for filtration which are located close to the village, where the water pressure is sufficient for the ease of use. The project also provided various trainings and workshops for the villagers focusing on human rights, good governance and climate change. 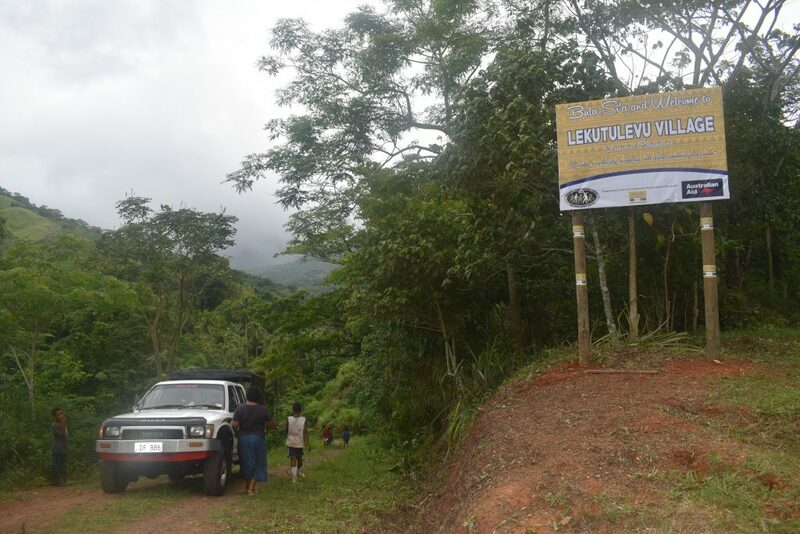 The Villagers of Lekutulevu have been working hard from 8am to 5pm in the afternoon for almost a month to complete the project. They have since completed all works from the dam to the pipes reaching their homes and managed to install the new village board at the entry of the village yesterday afternoon, which was another aspect of the project. He further added, “You went through empowerment capacity building training, village profiling, needs assessment before you finalized your village development plan and identified Improvement of the Water catchment as your prioritized project. 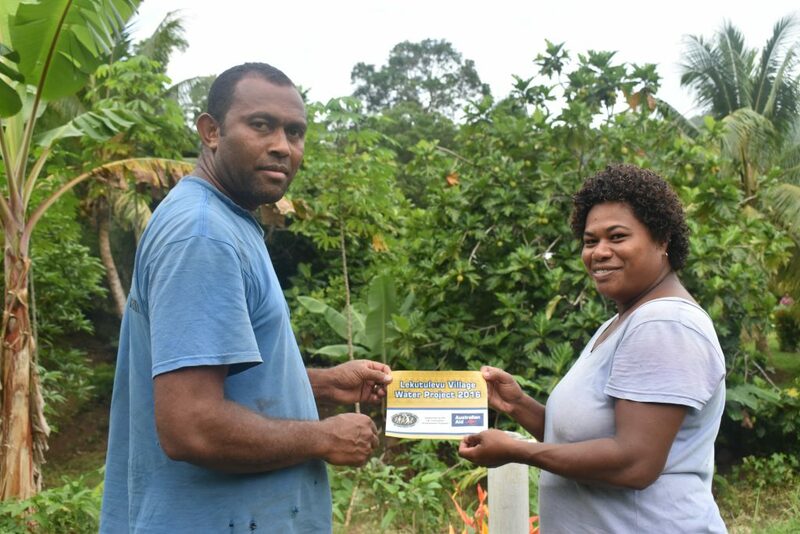 You remained dedicated to that right up till today.” “The success of this project is just the stepping stone to more upcoming and exciting development projects to further enable Lekutulevu to being a sustainable and resilient self-sufficient iTaukei village,” said Mataitawakilai. 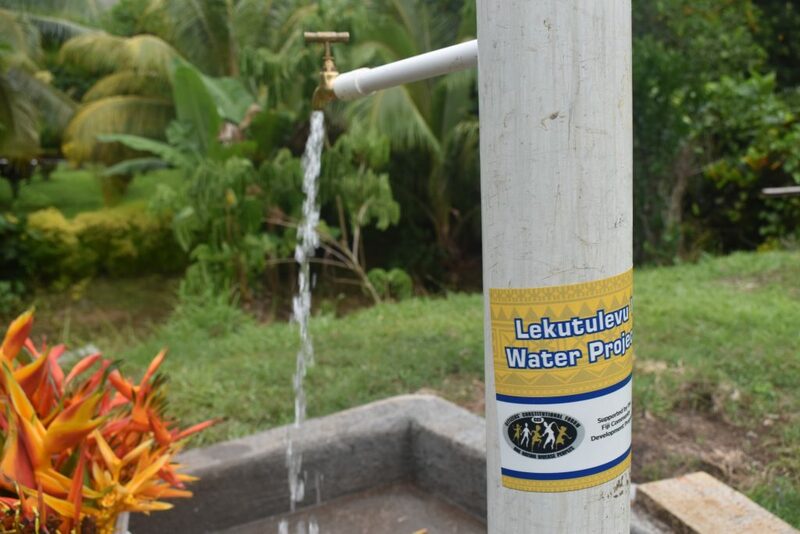 The official opening ceremony for the Lekutulevu Village Water Project begins at 10am this morning with CCF CEO Mr. Sara Bulutani Mataitawakilai opening the event.